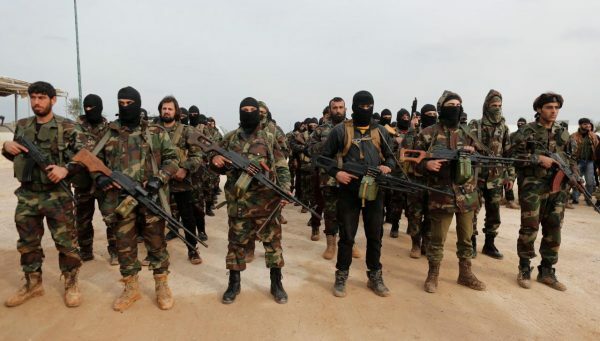 Around 25,000 Free Syrian Army rebels are joining the Turkish military operation in northern Syria with the goal of recapturing Arab towns and villages seized by the YPG Kurdish militia almost two years ago, a rebel commander said on Sunday. It was a prelude to the rebels’ defeat in eastern Aleppo – their biggest single setback of the civil war. Turkish troops have targeted these YPG-held Arab villages in artillery and aerial attacks on the U.S.-backed Kurdish militia it aims to sweep from its border, rebels said. Turkey this is Syria why are you there if you don’t have an eye on capturing that land and keeping it? Erdogan is using the runaway syrians to fight the kurds. nice! Next we will be hearing accusations that NATO invaded Syria…. Putin’s own propaganda machine – the so called ‘CrossTalk’ is trying to protect Erdogan relationship with Russia. Hundreds of “Leopard 2” tanks have been delivered to Turkey as a NATO land by Germany. Now suspicions are mounting that they would be used in the Turkish Syria offensive. I don’t like when Berlin is silent – avoiding any criticism of the anti-Kurdish mission. The NATO partner Turkey has been buying German “Leopard” tanks from the German armaments company KMW and Rheinmetall since the 1980s. So far, 751 pieces have been delivered to Turkey, almost half of them are of the much more modern type “Leopard 2 A4”, which were delivered between 2006 and 2011. It is alarming fact that Turkey has more battle tanks than the Bundeswehr. Already in the fight against the terrorist organization “Islamic State” in Syria, Turkey had used “Leopard 2” tank that was aimed as a protection of the NATO member states. https://uploads.disquscdn.com/images/7d7fc882ded36a2631cecbbb1fb0c11ed1619f677fc234d6732c8ff9851d0b3f.jpg … and this is how the battle tank “Leopard 2 A7 +” by KMW looks like. 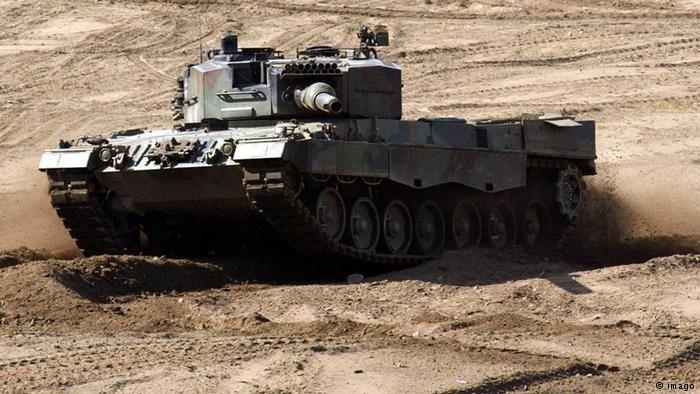 Regarding the upgrade of Turkish Leopard tanks, Sigmar Gabriel told the ARD TV about two weeks ago that the German government was checking for an arming of German tanks in the Turkish armed forces, which Ankara wanted, with mine protection. He sees “no right reasoning” why one should deny the NATO partner Turkey such an upgrade. When the UN Security Council meets, the situation in Afrin is as well as in the opposition opposition parties Idlib and Eastern Ghouta on the agenda.